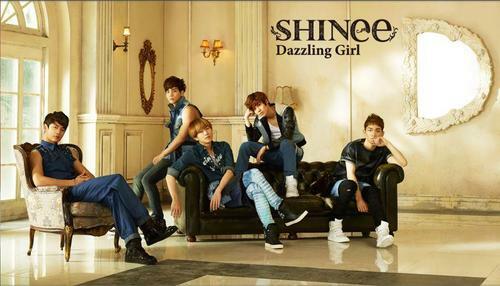 Posted on September 12, 2012, in Musik, NEWS and tagged dazzling girl, kpop, Run With Me, Shawol, SHINee, Shinee World, Single, teaser PV. Bookmark the permalink. Leave a comment.